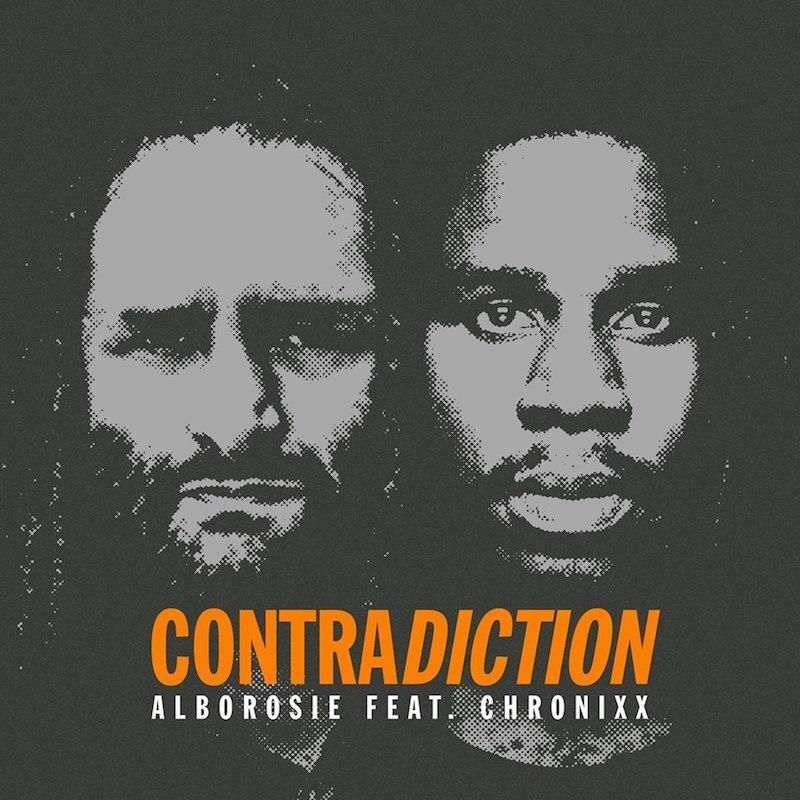 New York, NY– Reggae artist Alborosie will be premiering a brand-new official dub version of ‘Contradiction’ live on his YouTube Channel this Friday Dec 7th at 12:00 PM EST. 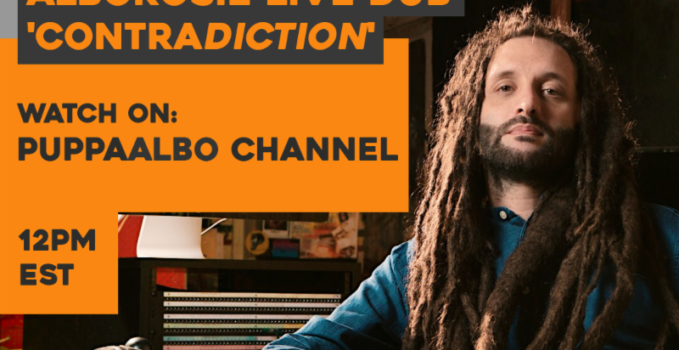 The exclusive and innovative live stream will showcase Alborosie creating the Dub mix live in his Kingston, JA studio. Simultaneously viewers will have a chance to chat with him during the premiere. The audio from the session will be cut to an exclusive non-LP 7” Vinyl. 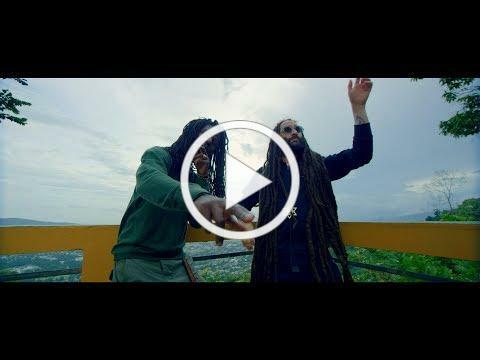 This follows the November premiere of the official music video with Chronixx. 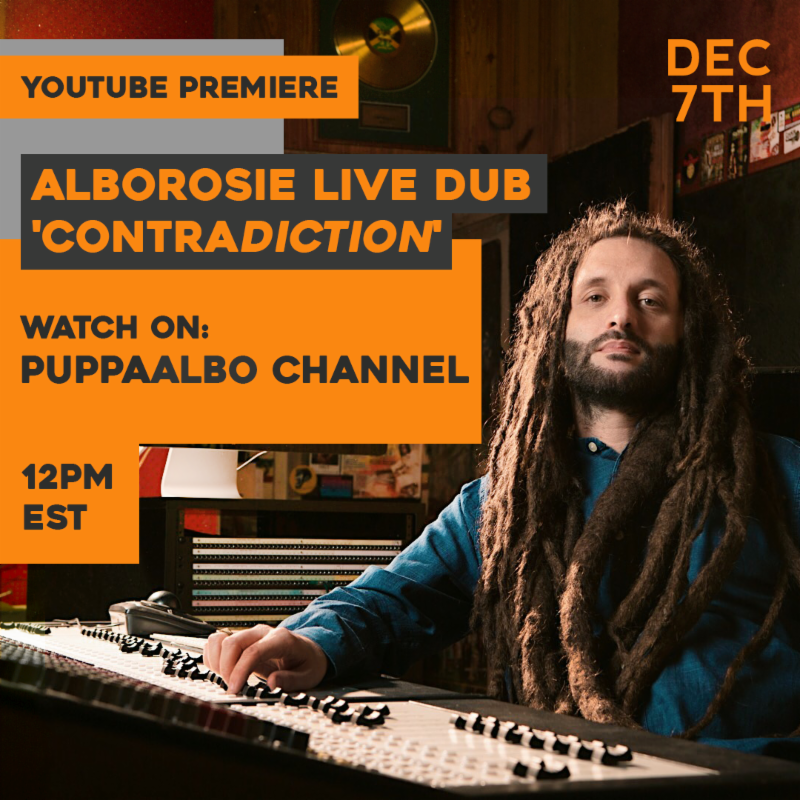 Fans can tune in to see Dub Mechanic, Alborosie live on the controls and help share this event by using hashtag #DubMechanic.